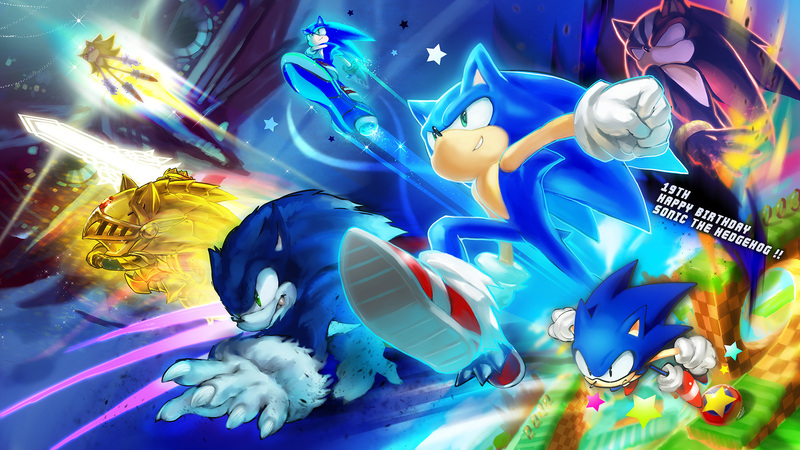 Where All In. . HD Wallpaper and background images in the Nhím Sonic club tagged: sonic. What the my iPod is crazy it keeps changing stuff ugh!